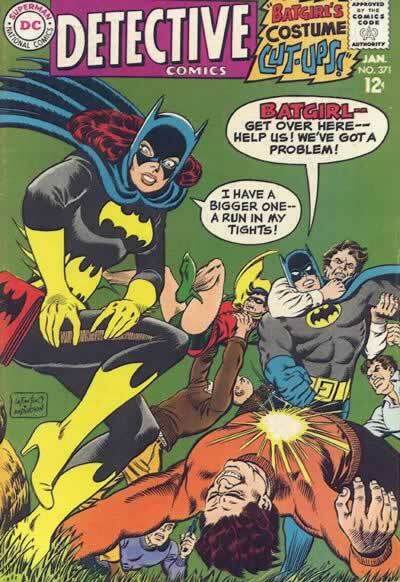 Why People Thought Women Couldn’t Be Superheroes. Yes. Far more important problem there. The Gritty, Mature Reboot We’ve Been Waiting For.